Tours range from walking up Main Street to 3-mile long hikes. Online tickets and schedules can be found HERE. 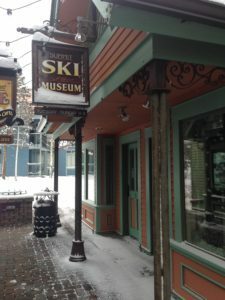 Most tours begin at the Breckenridge Welcome Center, 203 South Main Street but make sure to check the start location.